This low carb breakfast casserole is loaded with fantastic sausage, spinach and mushroom. Perfect for sharing with the family! This is a sponsored post written by me on behalf of Klement’s. All opinions are my own. Please see my disclosure policy. This post also contains affiliate links, which means that at no extra cost to you I can make a tiny bit of money to help support this blog. Thank you! 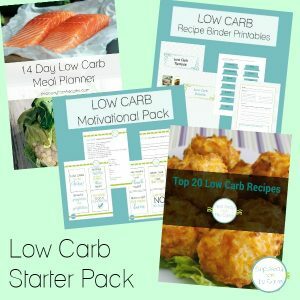 I’m the only one in our family that is following a low carb diet. And although there are some dishes that are suitable for everyone, I often have to cook variations so that all are satisfied. A cooked breakfast or brunch, however, is rather a different matter. 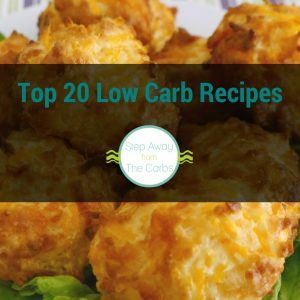 I decided to make this low carb breakfast casserole for the whole family to enjoy. It’s filling, warming, and nutritious – with a great combination of egg, sausage and cheese. I also added in some healthy baby spinach and mushrooms which I knew my family would appreciate. The heart of this breakfast casserole is the Founder’s Select Pre-Cooked Polish Sausage from Klement’s. The range of premium meat products from this 60 year old company includes summer sausages, snack sticks, fresh sausages, cocktail smokies, ring bologna and more, and I just love how these handcrafted artisan products also happen to be low carb! I’ve used this sausage before when I made my One Pan Sausage and Shrimp tray bake – they are so handy because they are pre-cooked and impart so much flavor to the dish. They are also available in other varieties: Italian, Jalapeno, Cheddar, Bratwurst, Chorizo, Smoked Bratwurst or Bacon Cheddar Bratwurst, but I think that the Polish version works best for this meal. To prepare the casserole, heat some butter and olive oil in a large skillet and sauté some sliced mushrooms until soft. Add in some baby spinach and let it cook until wilted. Transfer the veggies to a baking dish (I love this 3qt oval au gratin dish – it can go straight from oven to table, too!). 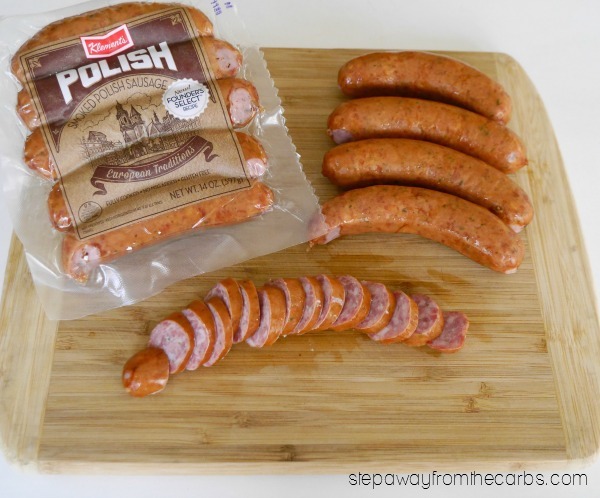 Thinly slice the Polish Sausage – I used a whole pack of five as we love protein in our house! Using the same skillet, lightly cook the sausage for around five minutes – and if the smell of mushrooms frying in butter didn’t get your family into the kitchen to see what was cooking, the smell of this sausage definitely will! Add the sausage to the baking dish. Whisk together eggs, heavy cream, shredded mozzarella cheese, salt and pepper, then pour it over the sausages. Cover and bake in a preheated oven for 15 minutes, then sprinkle over more cheese, and bake for another 15 minutes uncovered. Serve to your family, and enjoy! To prepare the casserole, heat the butter and olive oil in a large skillet and sauté the sliced mushrooms until soft. Add in the baby spinach and let it cook until wilted. Transfer the veggies to a baking dish. Thinly slice the Polish Sausage and add them to the same skillet. Lightly cook the sausage for around five minutes, then add it to the baking dish. Whisk together the eggs, heavy cream, shredded mozzarella cheese, salt and pepper, then pour it over the sausages. Cover and bake in the oven for 15 minutes, then sprinkle over more cheese, and bake for another 15 minutes uncovered. Want to find out where to get Klement’s products near you? Here’s their store locator! Or follow Klement’s on Facebook, Twitter or Instagram for updates and recipe ideas. This looks so yummy! Have you tried it in the crockpot? No I haven’t, but I bet it would work well! Let me know if you try it! These days, I just make my (single serve) egg casseroles in the microwave. Once I have all the ingredients in a bowl, it only takes 2 or 3 minutes, stirring several times, for everything to set. It comes out looking like a custard. In fact, I cooked my cream cheese pancakes the same way yesterday, and they tasted like a custard. I use a Sistema Microwave Noodle Bowl (https://www.amazon.com/gp/product/B00CBK4FQ2). It has a clamp on lid with a steamer valve, and the handle isn’t hot at all after cooking. Sounds delish! What size casserole and approximately how many does this feed? Thanks! Hi Paco, It serves 6, and the casserole dish is 3 quart. Enjoy! Can you put this together the night before thenbin the oven the next morning? Ooooh that’s a good idea! I haven’t tried it but I can’t think why it wouldn’t work. If you try it, let me know! I made a version of this this morning, was so good. I didn’t have any spinach or sausage, so I used green onions, red peppers and ham instead. 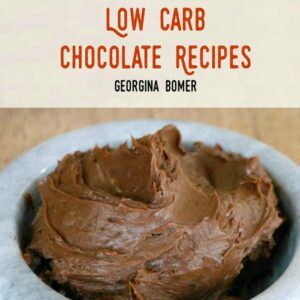 Definitely a keeper recipe! Thank you. Could I use breakfast sausage instead of sausage links? 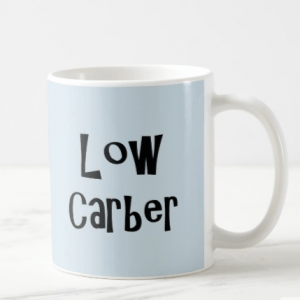 Absolutely – just check the carb count and get as close to zero as you can!